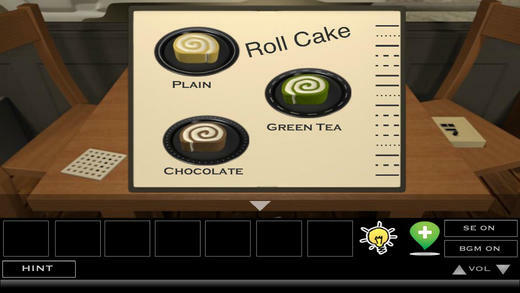 【Free Escape】Escape Cafe - Testing Whether You Are A Genius? Escape Cafe - Testing Whether You Are A Genius? This is a single-walled escape that proves you don't need a large space to be treated to a roomful of fun. Although the view is limited, that doesn't mean there isn't plenty to explore; a wide gamut of puzzles and amusing sights are strewn in almost every pixel of this charming scene. Gameplay is simple: point and click to zoom in and out, examining objects and deciphering codes until you've opened every lock. Game's typical user-friendly interface makes navigation easy so you can sink all your mental powers into finding your way out the door. While a few answers will be staring you straight in the face, you'll also be expected to infer some solutions based on a number of rather vague clues. 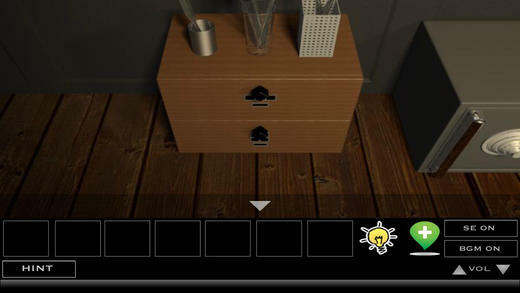 The HINT button will give you just that: another hint to throw into the mix of information while still leaving the credit for solving the puzzles squarely on your shoulders alone.